Learn, Calibrate and Launch! Congrats to Baltazar! Safety training, new product/process/procedures, supplier/partner meetings and operational excellence topics were part of our Annual Supervisor’s Meeting held a short time ago near our company’s headquarters in Baton Rouge. 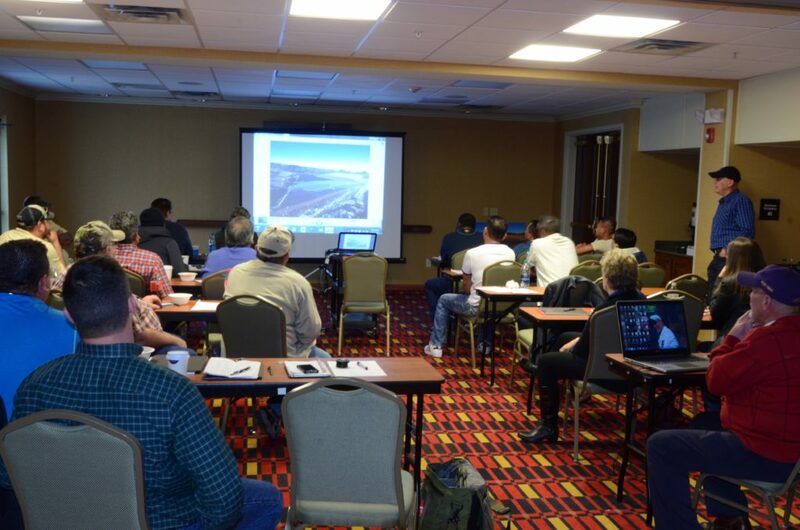 Our supervisors and key company personnel from around the country attended the event to “Learn, Calibrate and Launch”. Among the special topics was our annual award given to the best supervisor photo. 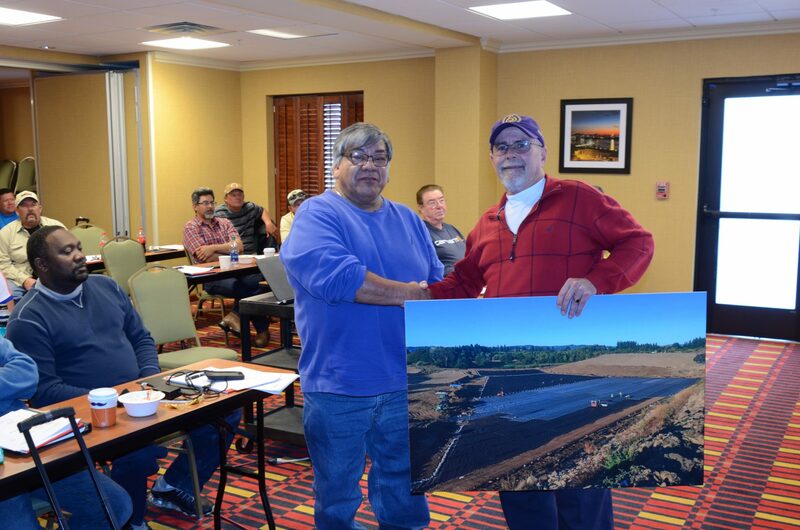 Congratulations to Baltazar Martinez who won the award with this photo from a project in Oregon that he and his crew completed. The photo was chosen because it was an excellent overview shot of the site showing numerous activities and ESI employees working onsite, in a very attractive setting. Congratulations Baltazar and the rest of the team for a great week and an already terrific launch of 2017!